Lindsey is a professional writer living in the Indianapolis area. She specializes in writing guest posts on social media, and education. Currently, Lindsey is completing work on her master’s degree. 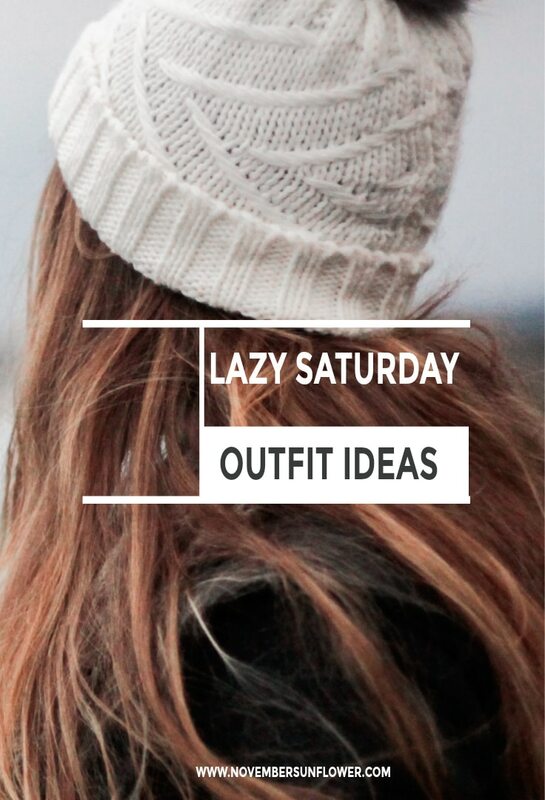 Lazy Saturday outfit ideas, because fashion doesn't stop on Saturdays. If you're hanging at home, there's no reason not to be stylish whilst sitting on the couch! What if a surprise visitor comes! Feeling a little "winter bulge" and not loving how you look? It's okay. We all have the same problem! Now you have some solutions that won't break your budget when you shop for some Spring pieces!